$425 - $575 / mo. 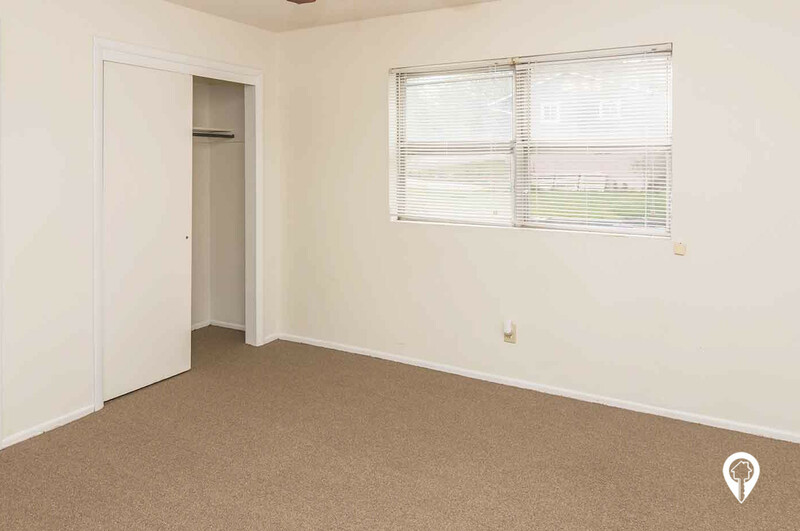 Hillcrest Apartments in Junction City, KS offer apartments for rent in the Junction City, KS area. 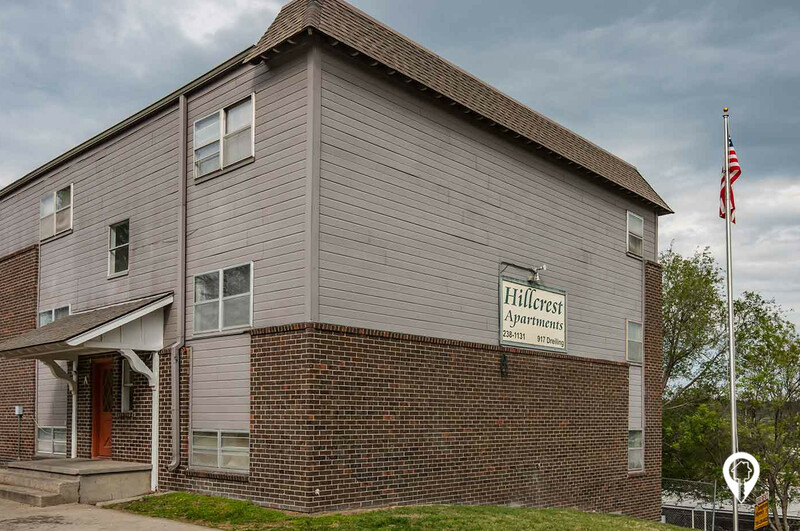 Hillcrest Apartments offer affordable 1 and 2 bedroom apartments with washer and dryer hookups and utilities include water, sewer, and garbage! 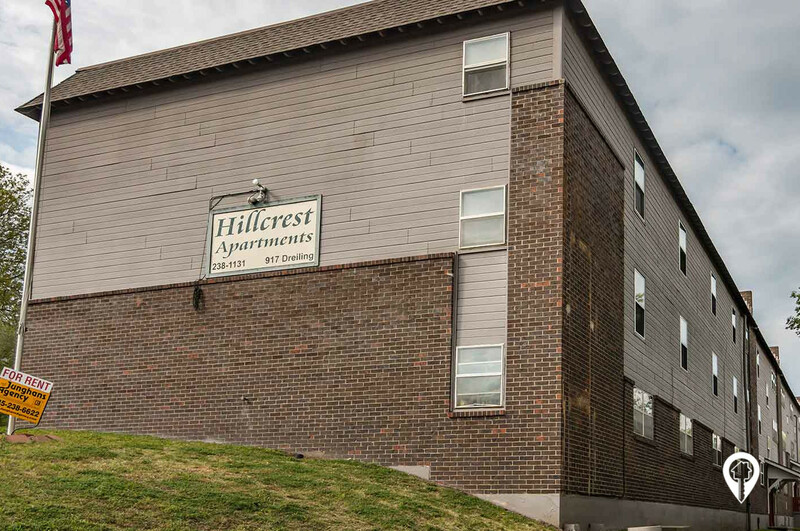 Hillcrest Apartments is located close to Fort Riley and I-70! Call today and make Hillcrest Apartments "Home". 1 bed 1 bath $425 - $525 1 Bed 1 Bath 500 sq. 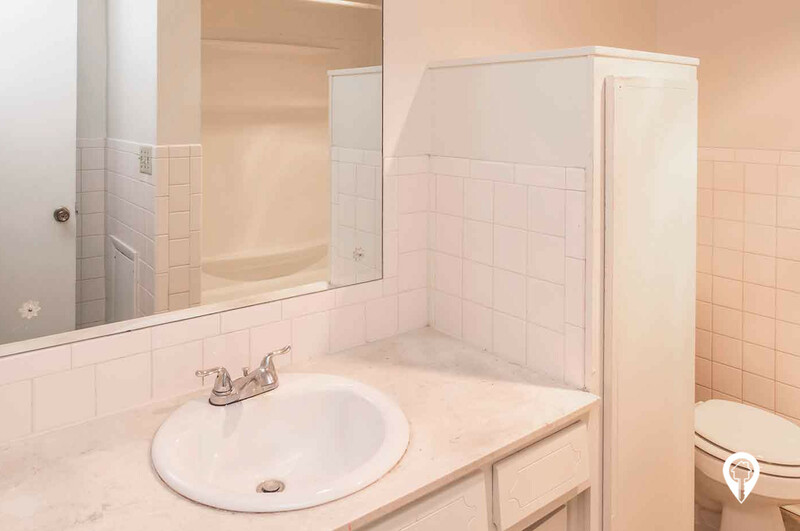 ft.
2 beds 1 bath $500 - $575 2 Bed 1 Bath 600 sq. 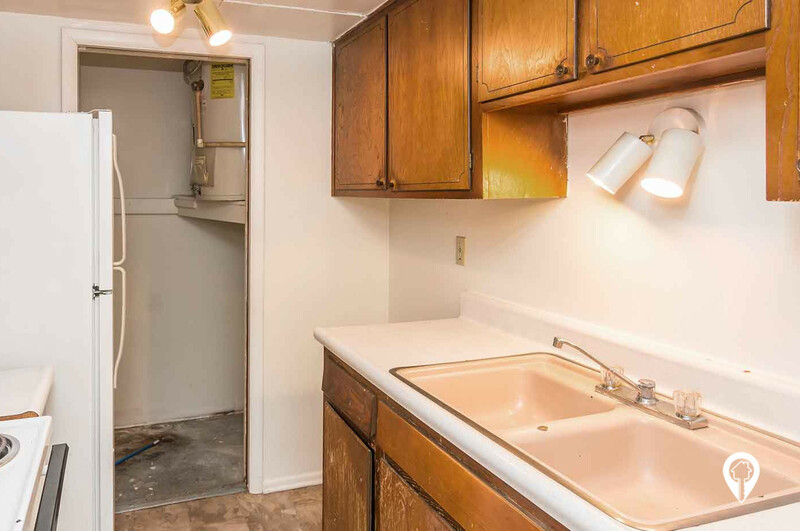 ft.
Water, sewer, and garbage are included! Get off of 1-70 on exit 296 and head north on Washington. When you see Sonic on your right you will want to take a Left on Dreiling at which point you should see Hillcrest Apartments on your right side up on the hill.